Blue Biotechnology and Ecotoxicology laboratory led by Vítor Vasconcelos, at CIIMAR, is one of the partners of the project NOMORFILM “Novel marine molecules against biofilm – Application to medical devices”, funded by Horizon 2020. 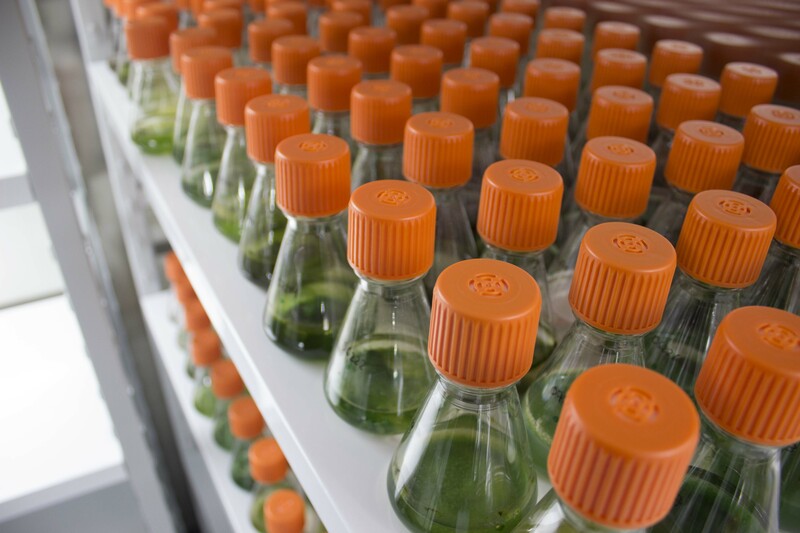 In this project, cyanobacterial strains from LEGE Culture Collection (LEGE CC) are being used in order to isolate and test bioactive compounds produced by these microorganisms. It is expected that such compounds will have medical applicability in both treatment and prophylaxis of microbial biofilm infections related to implanted prosthetic devices (e.g. orthopaedic implants and catheters).